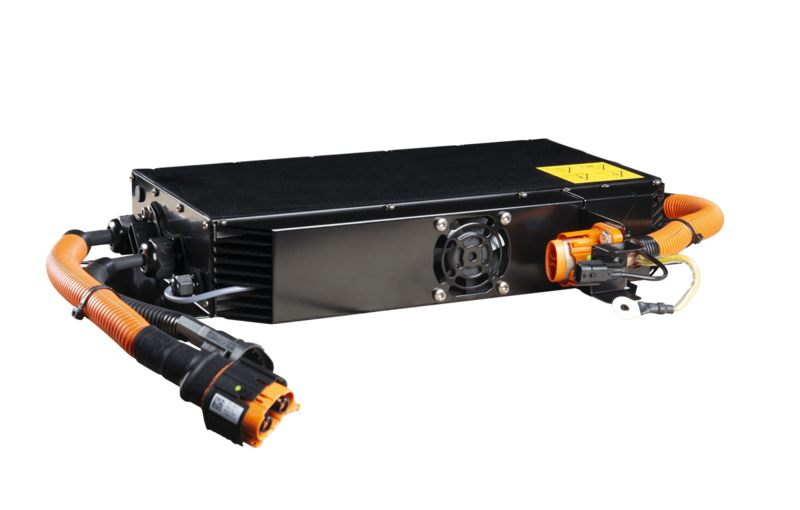 IES on-board chargers offer an efficient solution to all light electric vehicle and industrial equipment manufacturers, including for handling trucks and lifting cradles: compact and lightweight, they withstand all environments, even the most severe! Today, IES also offers robust, proven solutions for equipping new types of light vehicle appearing in our towns for easier mobility. Dust- and liquid-proof, whether or not aggressive, and vibration-resistant, IES on-board chargers are compact, powerful and reliable and therefore all designs are possible. 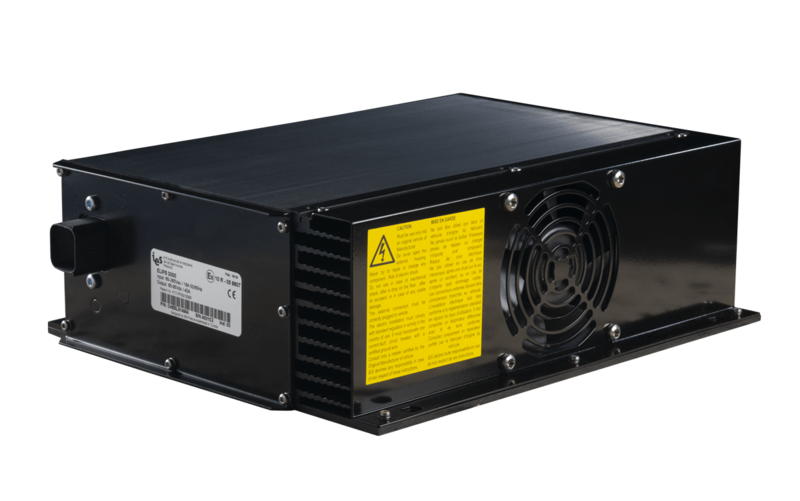 Available in a 720 W to 3000 W power range, the IES chargers can accommodate all types of battery and withstand overvoltages and irregular networks. Connected through their CAN interface, IES chargers are totally at home in car and industrial systems. Their parameters can be set in line with different configurations and types of battery. 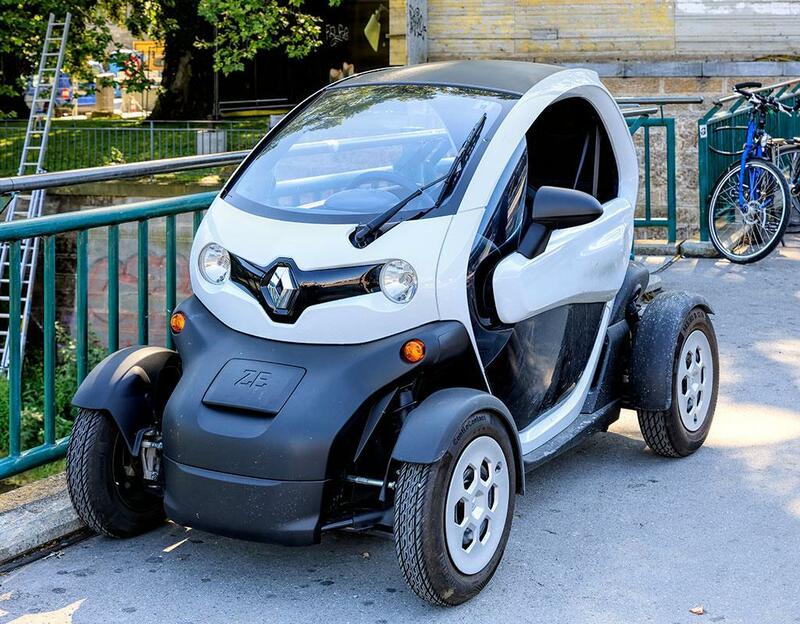 In 2012, Renault revolutionised the approach to the light electric vehicle by launching Twizy, the first mainstream light vehicle marketed by a major manufacturer. IES took up the challenge by developing a specific charger meeting the highest car requirements and used in all the Twizy. 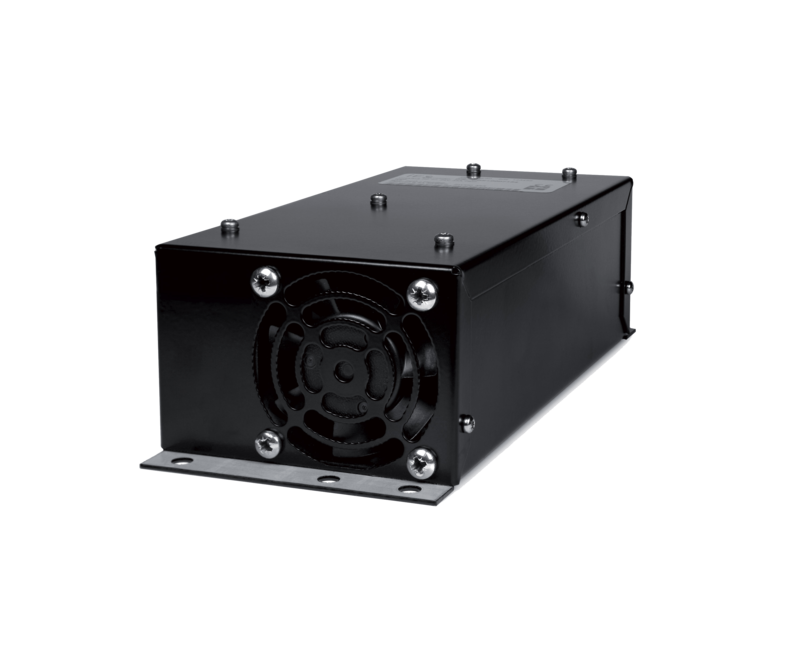 Built-in 360 Watts power converter with 12 volt output. R10-qualified, meeting the latest car standards. Charger connected to a generator set.